More from Ora: Re-examining Equal Rights: How far have women really come? 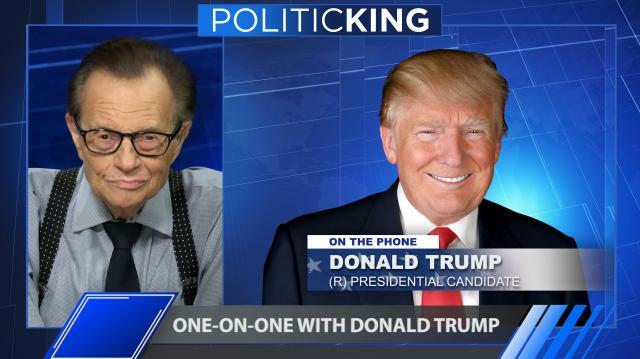 Fresh off the heels of his participation in the Commander-in-Chief forum GOP presidential nominee Donald Trump goes one-on-one with Larry. Then, analysis of the 2016 campaign with news talker Ed Schultz. Trump resets campaign again -- too little, too late?